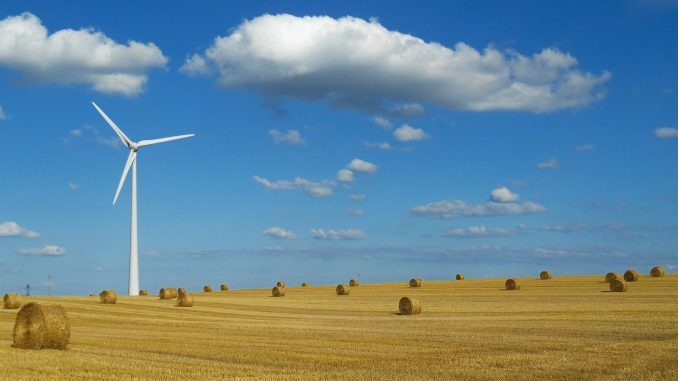 The renewable energy sector in Ukraine expects another round of investment following the completion of the GEF report. The European Bank of Reconstruction and Development (EBRD) is seeking independent energy consultancy to perform the final evaluation for USELF. USELF, which stands for Ukraine Sustainable Energy Lending Facility, is an investment program allocating up to €140 million to support renewable energy projects in Ukraine. USELF was initiated by the EBRD to facilitate the country’s progress towards a more sustainable environment and is partly funded by the Global Environment Facility (GEF). Investment projects are analyzed by the EBRD on the basis of information provided by the companies applying for its loans. This includes a technical and economic feasibility study and a business plan. The EBRD then commissions independent technical consultants to conduct the final evaluation and report back on the technical, environmental and financial indicators of the most promising projects as well as provide technical support to the companies. As per this procedure, the EBRD announced its plans to commission a technical consultant to produce the final evaluation of the USELF project on March 23, 2017. The submissions are open till April 14, 2017. The report is expected to make the country more open for overseas investments in its renewable energy initiatives and facilities. The EBRD plans the assignment to take about four months. The cost estimate for the project is €63,000. The final report is supposed to follow the guidelines established by the GEF and the EBRD. Ukraine’s renewable energy sector is facing severe challenges following its modernization attempts. The EBRD’s funding is undoubtedly one of the most effective tools to support renewable energy initiatives in the country. Its loan programs and investment mechanisms including USELF have been the major source of loan opportunities for renewable energy companies. In particular, Ukraine received €50 million within the USELF program during 2009-2014. As was reported earlier, the EBRD announced its plans to grow its investments in Ukraine to up to €1 billion in 2017. Apart from supporting renewable energy initiatives, the investment portfolio will include several infrastructure projects.